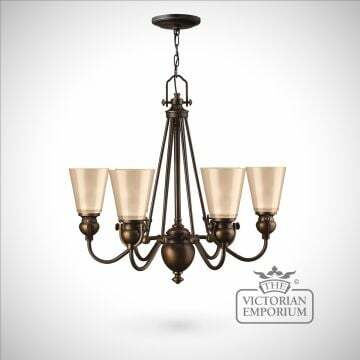 Simple 3 light pendant light in bronze. 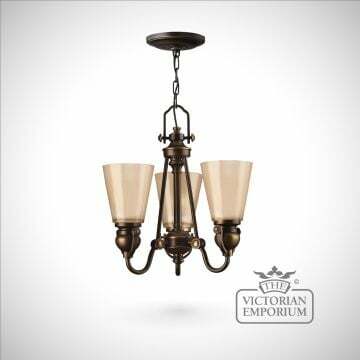 Matches our other Old Bronze interior lights. 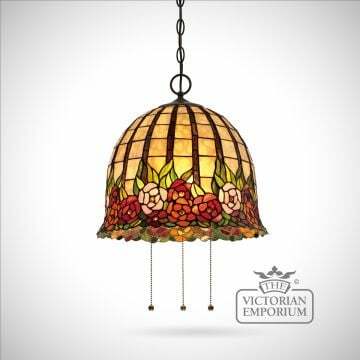 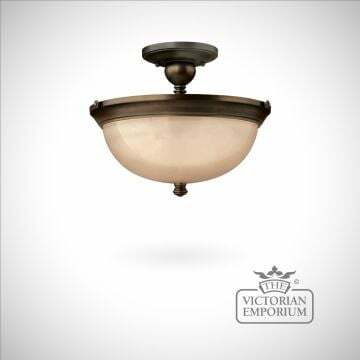 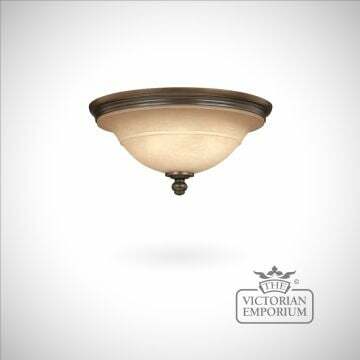 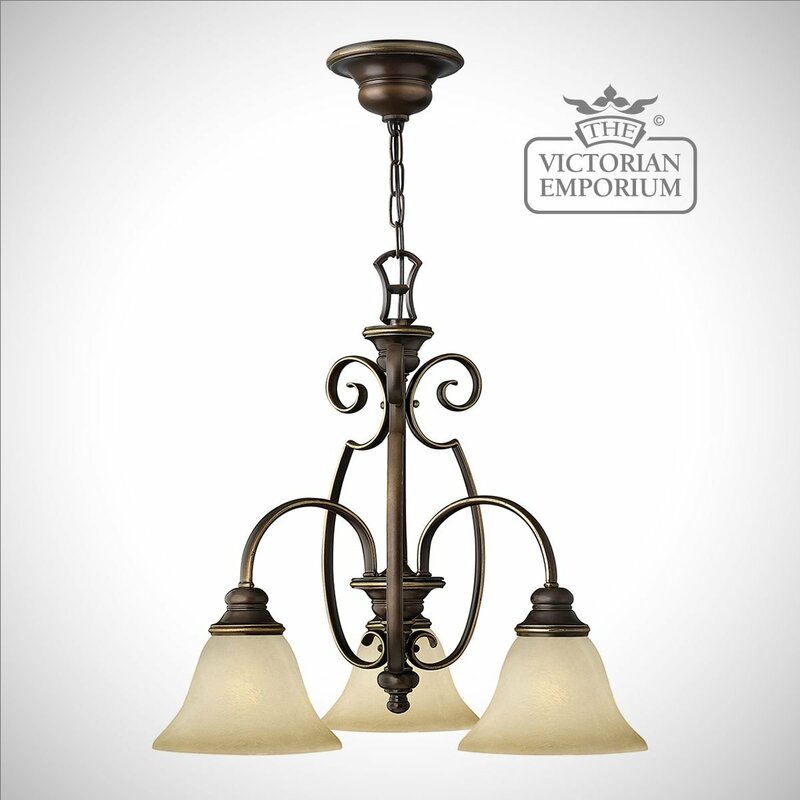 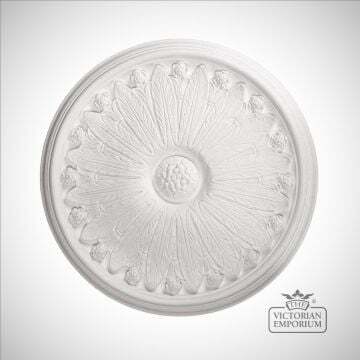 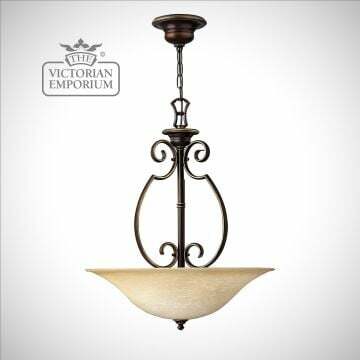 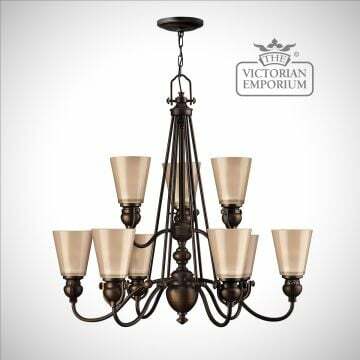 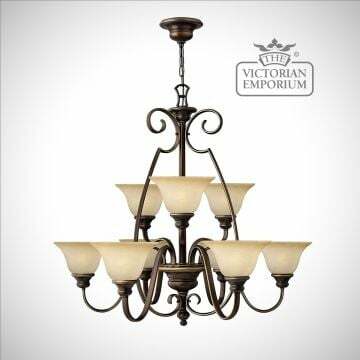 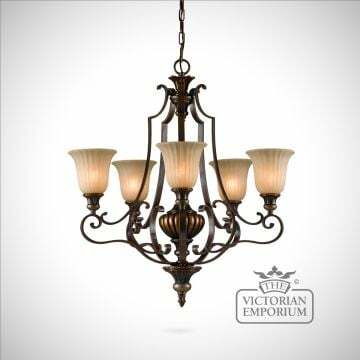 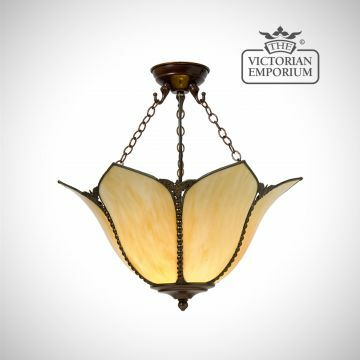 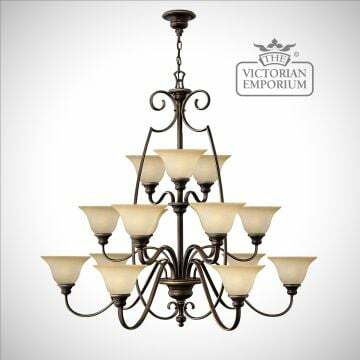 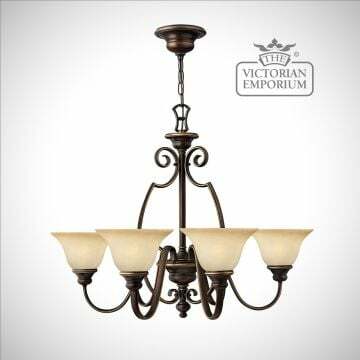 This is a traditional small 3 light pendant suitable for any room with beautiful antique highlights and faux alabaster glass.